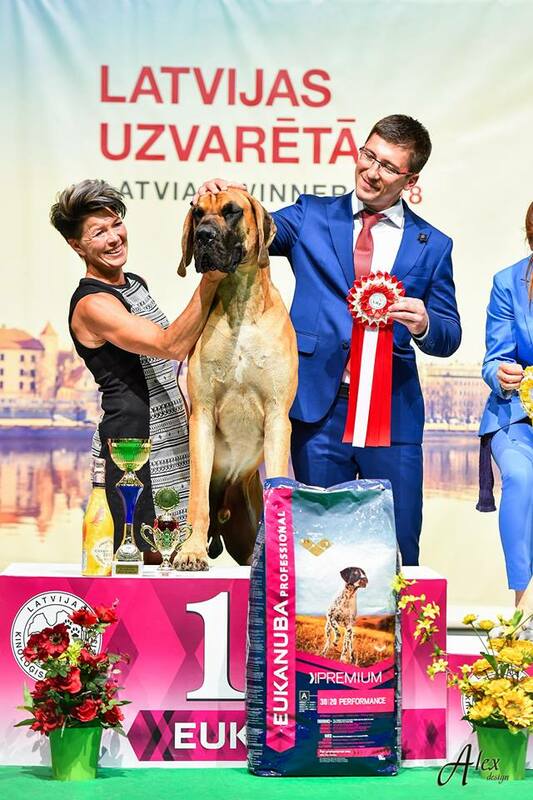 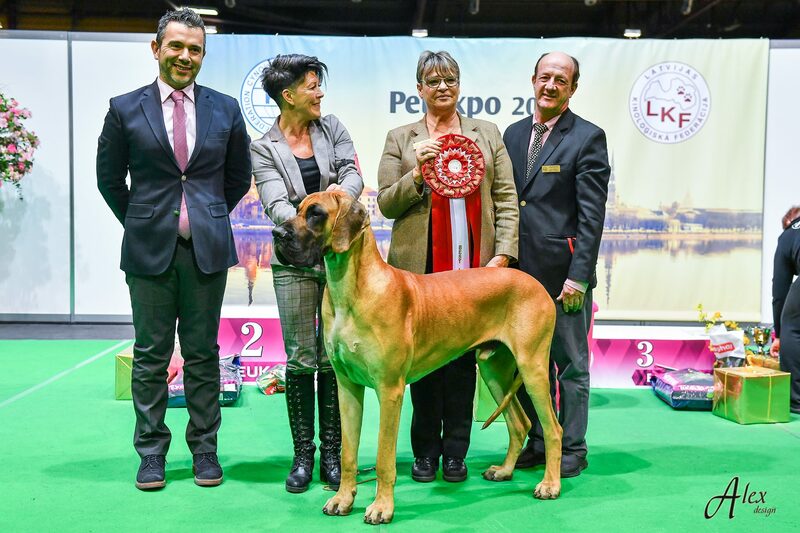 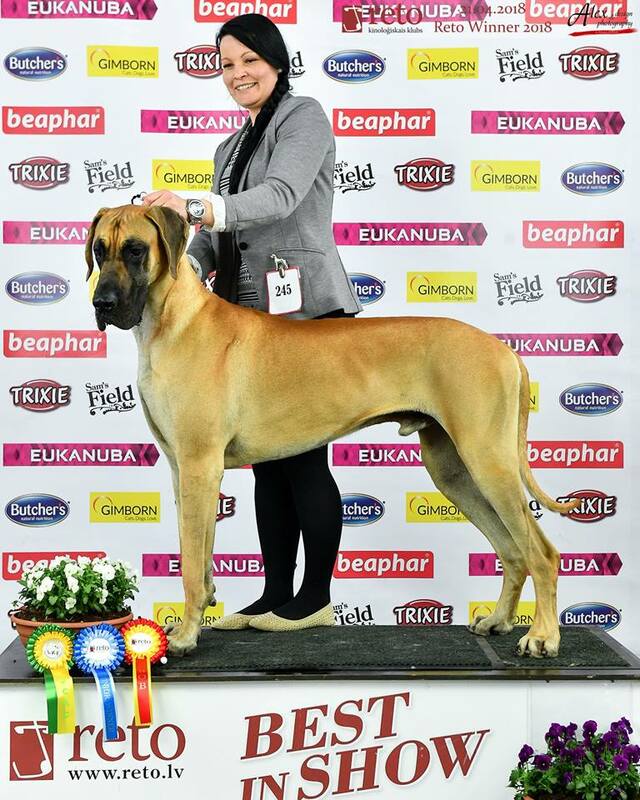 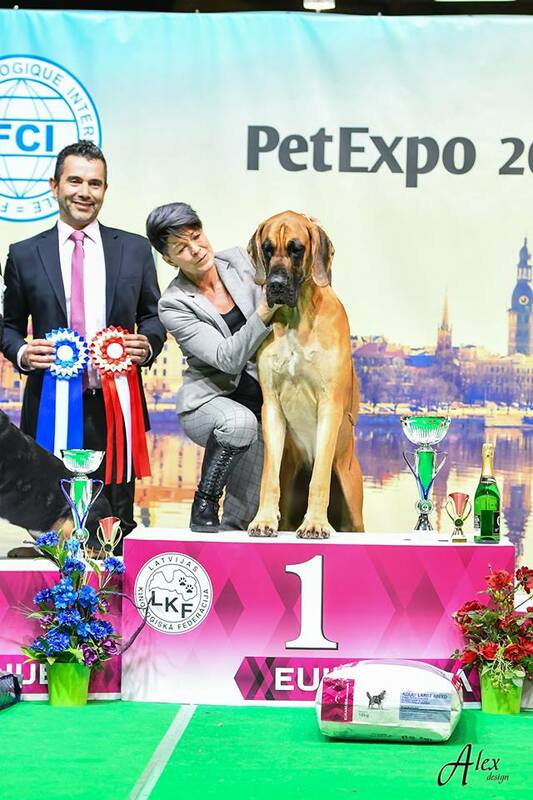 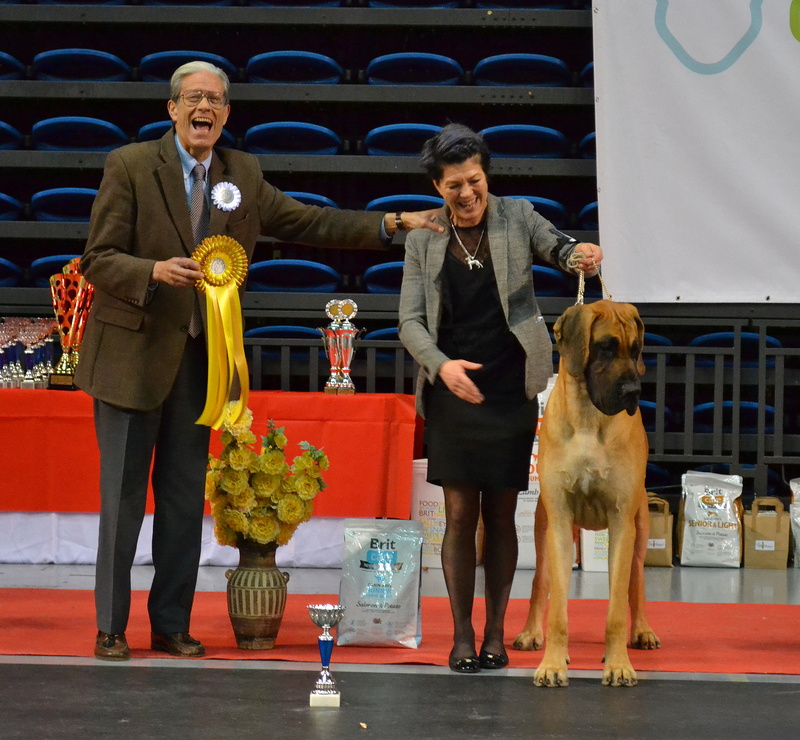 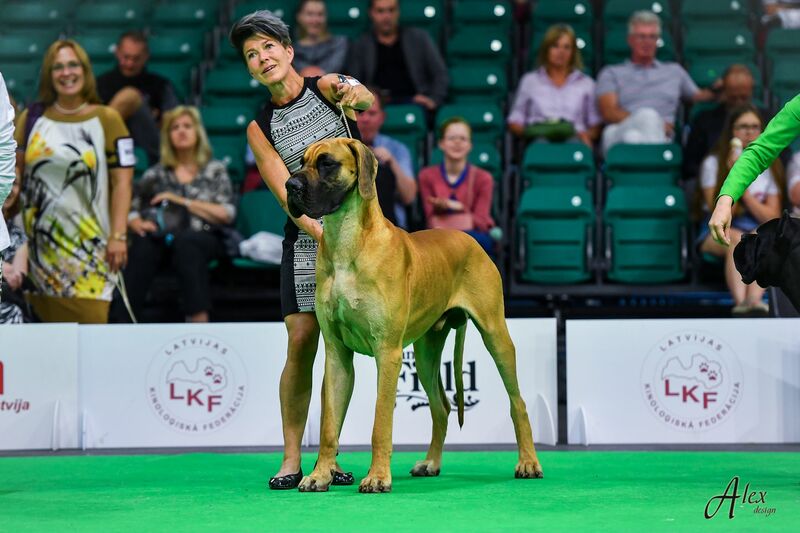 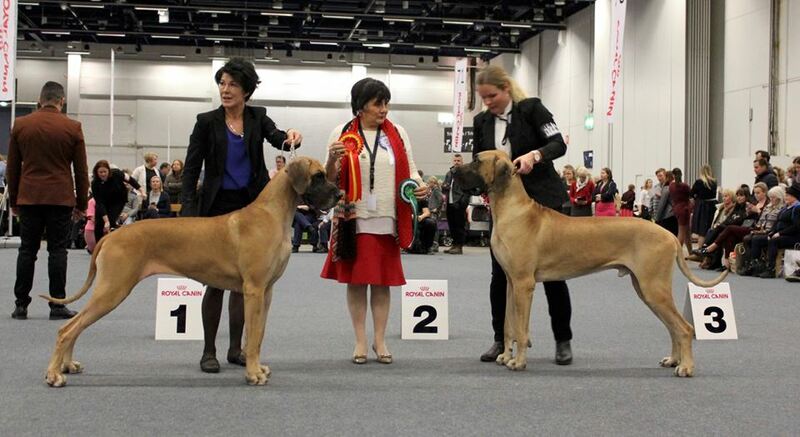 Euro Power J-Lo BOB, BIG1 and BEST IN SHOW! 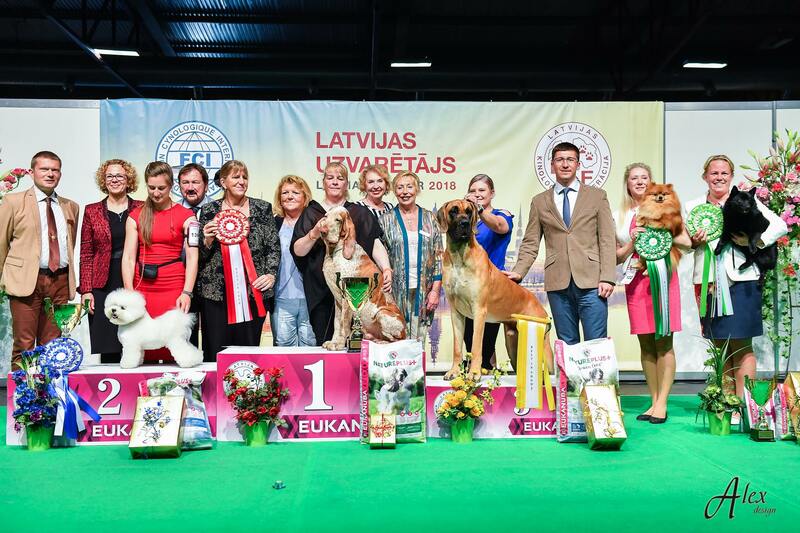 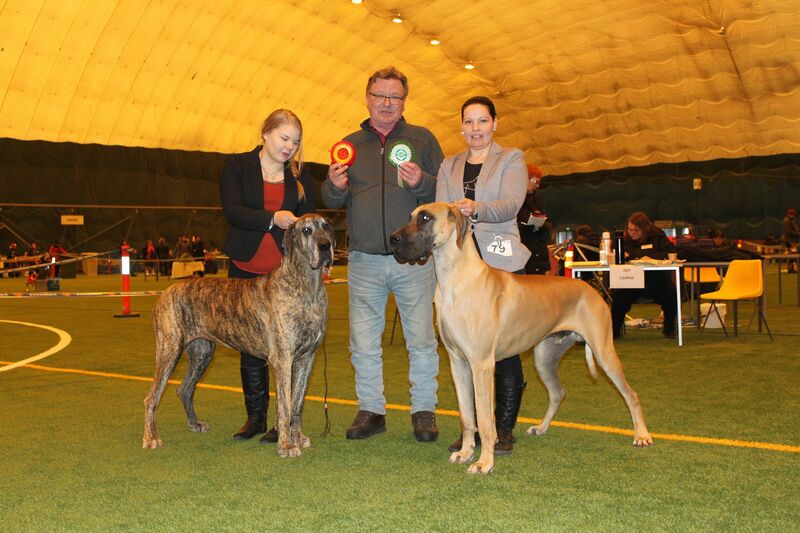 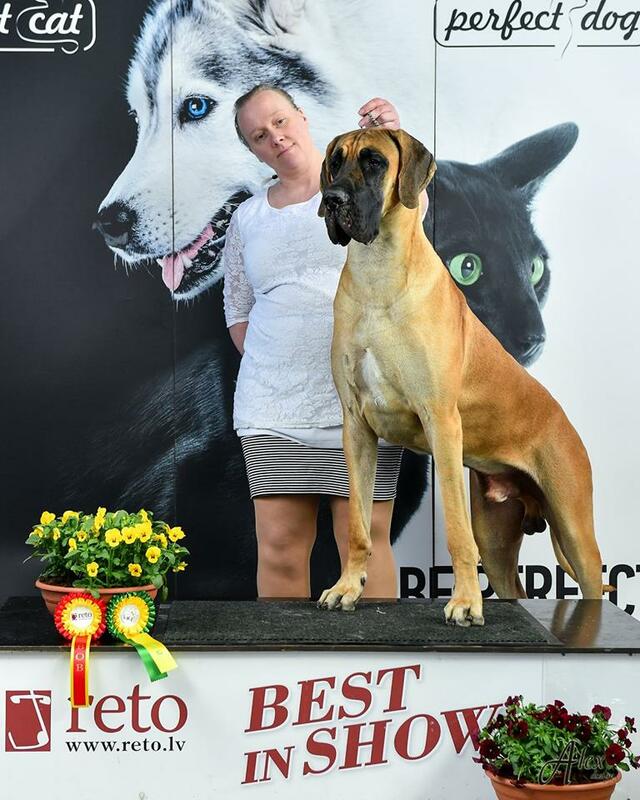 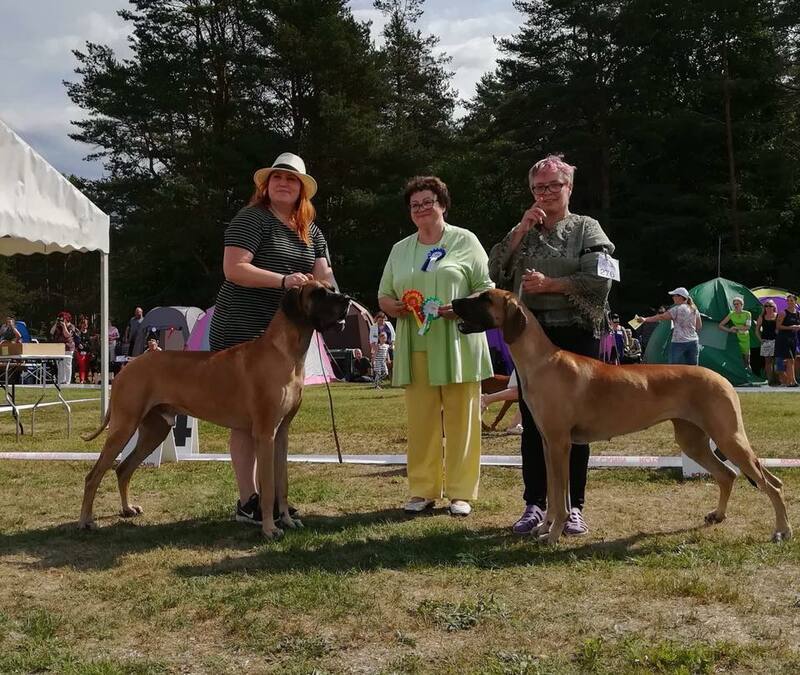 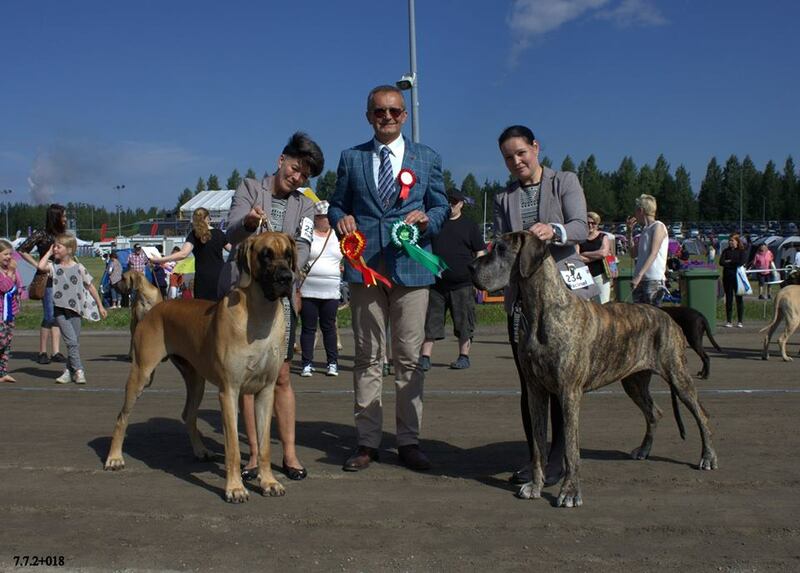 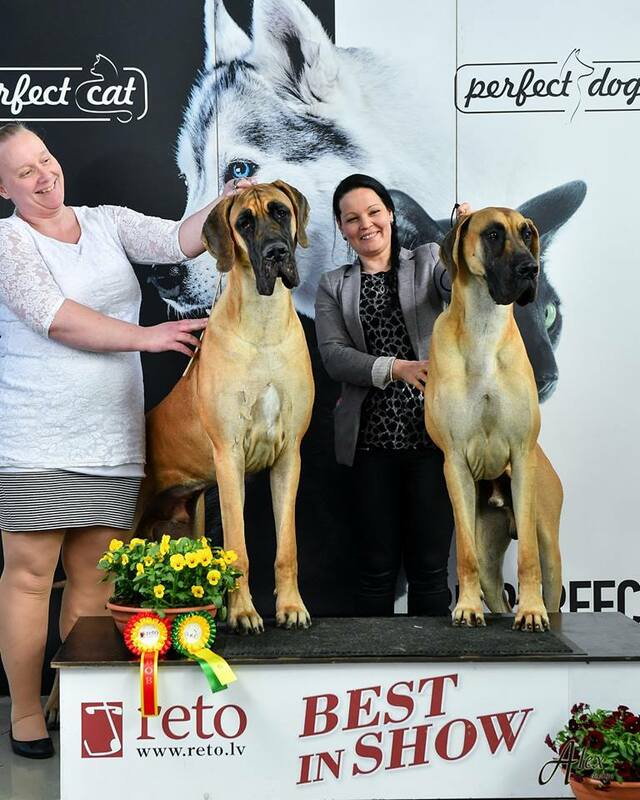 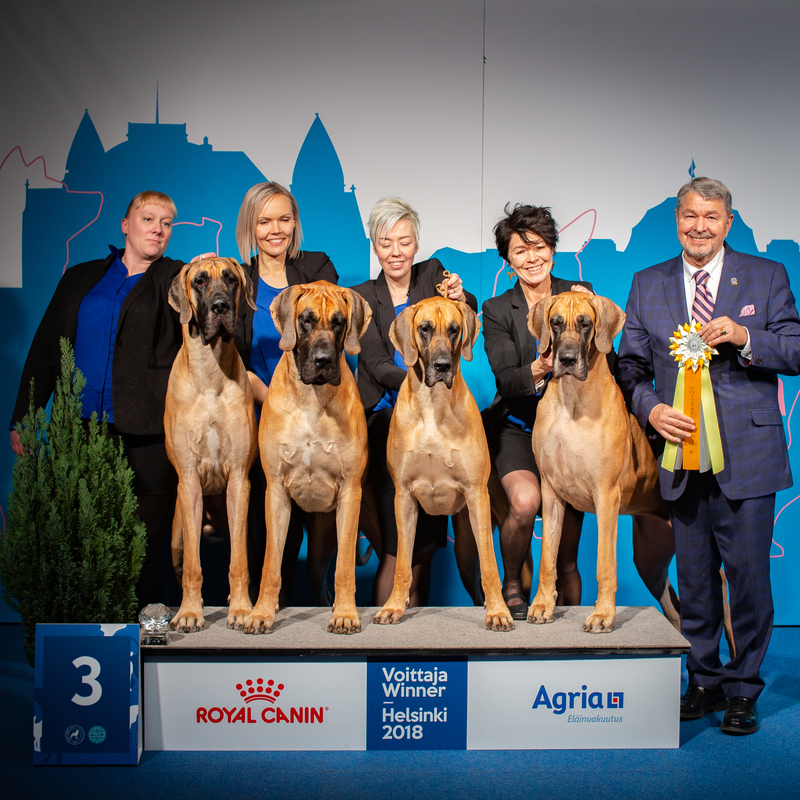 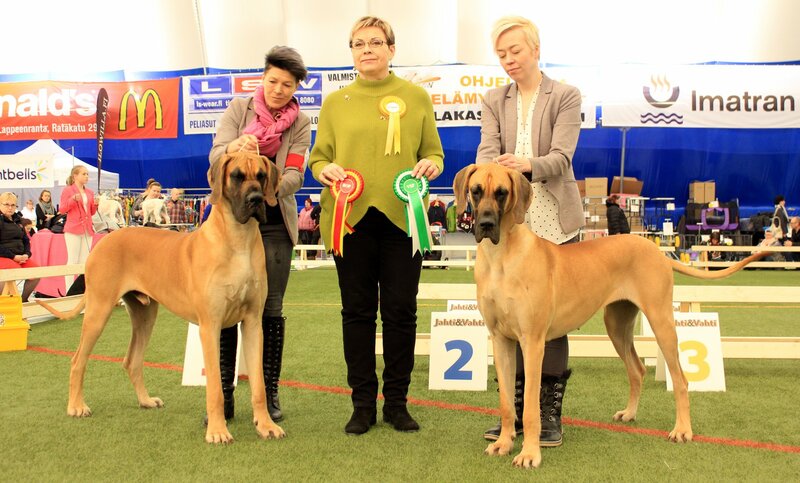 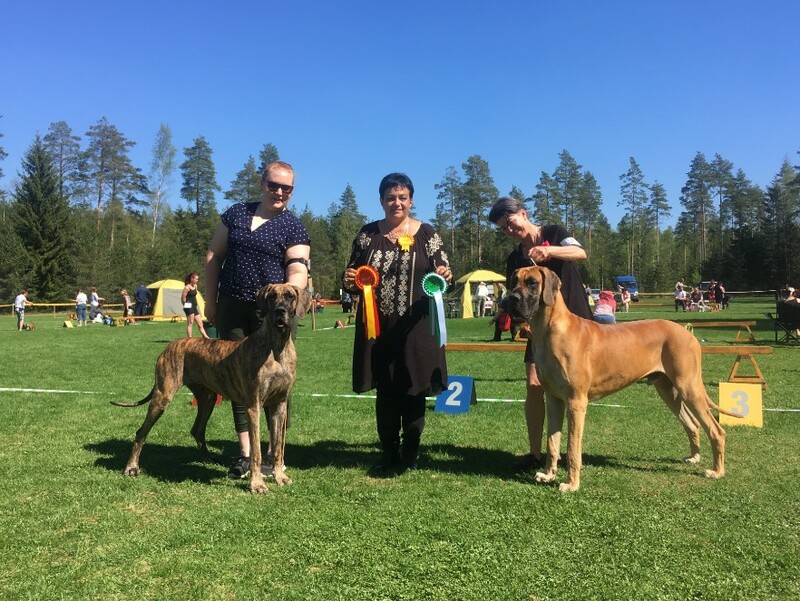 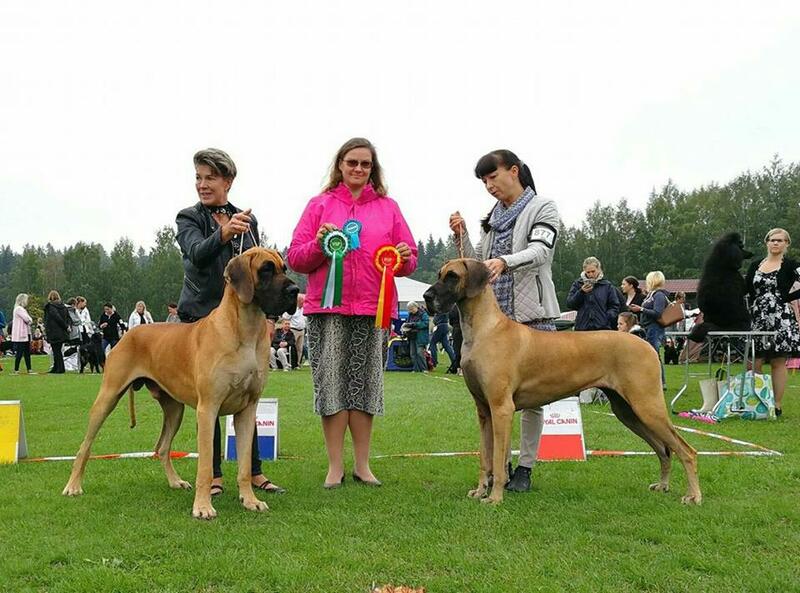 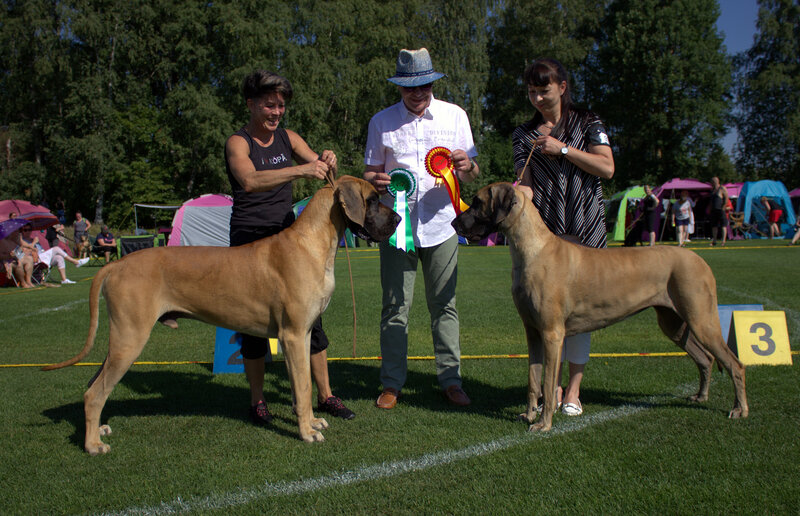 Judges: Teija Salmi-Aalto best of breed, Hannele Jokisilta best of group and Irina Poletaeva best in show. 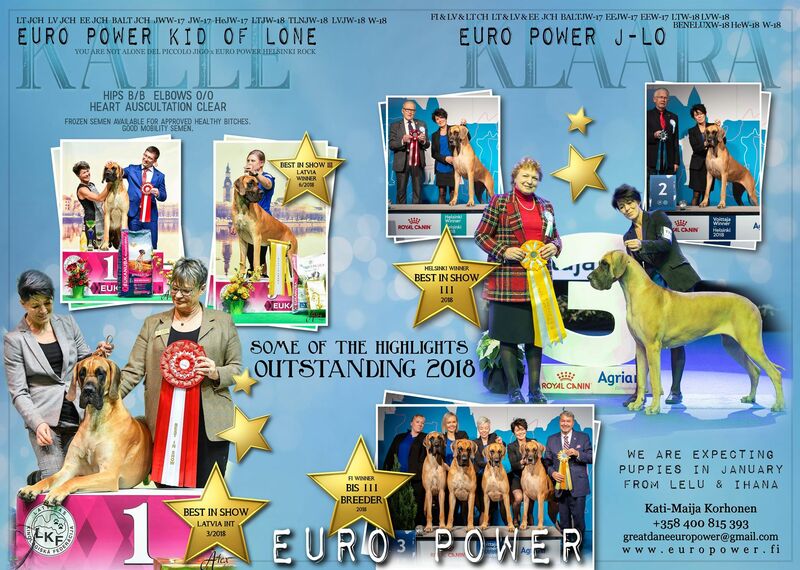 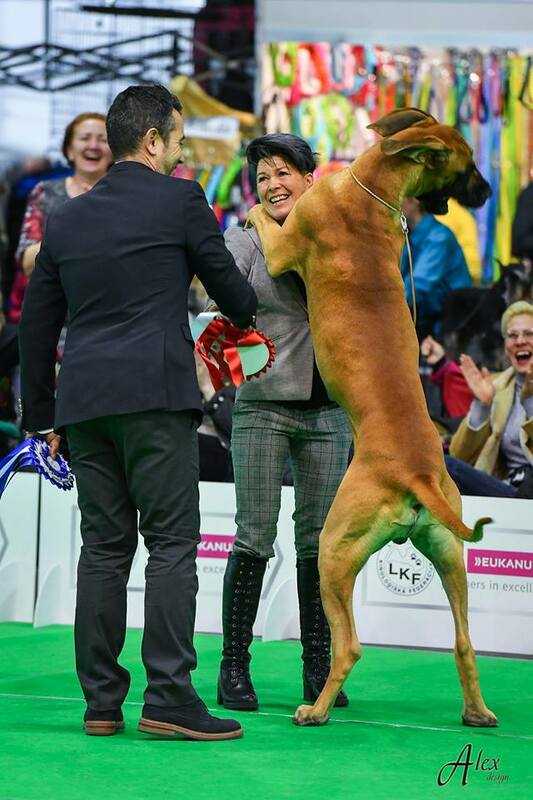 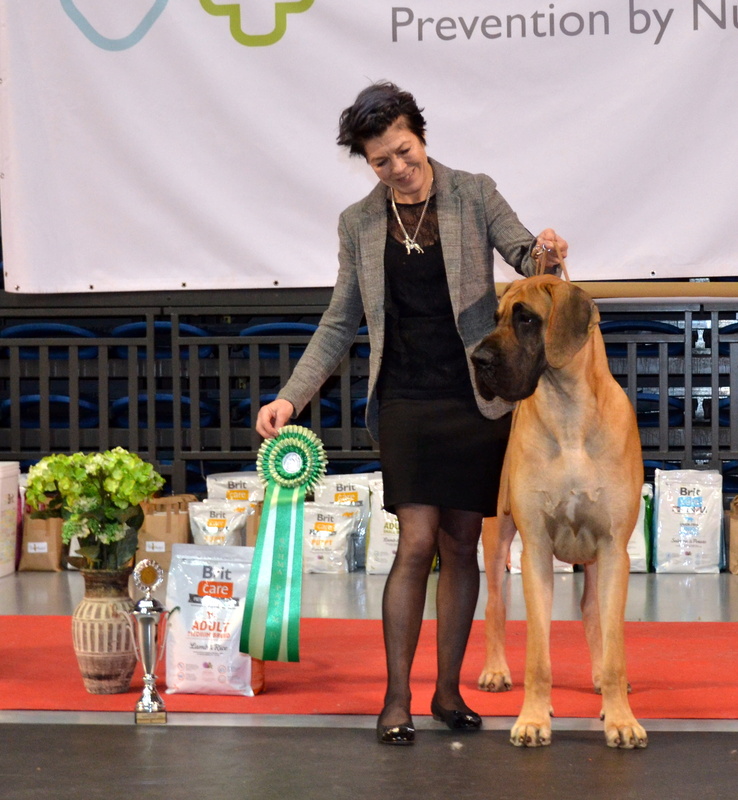 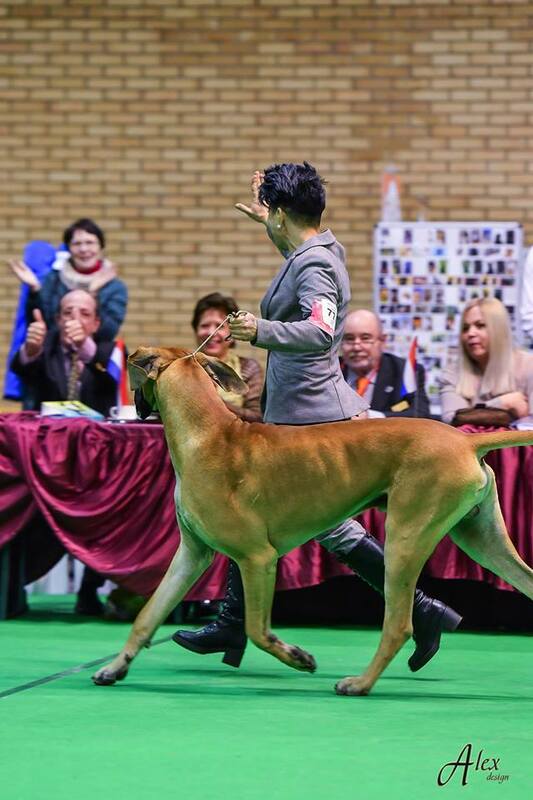 Euro Power Kid of Lone BOB, LVJW-18, BIG-1 and BEST IN SHOW-3! 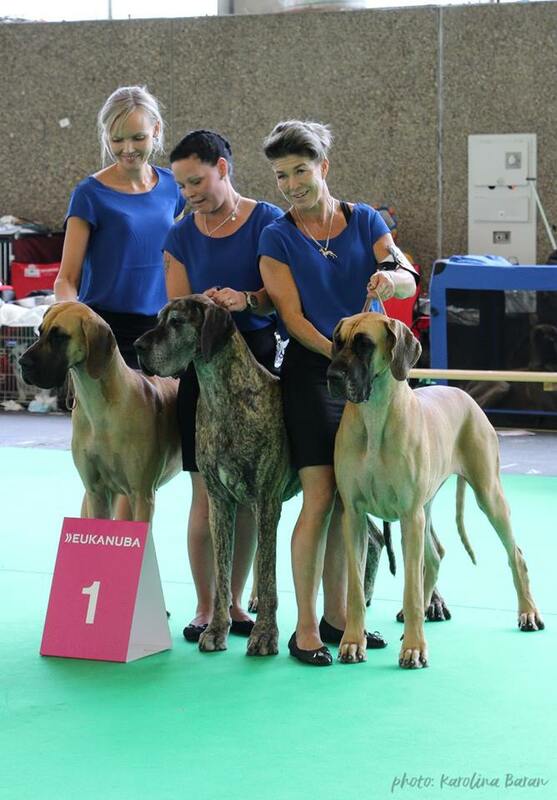 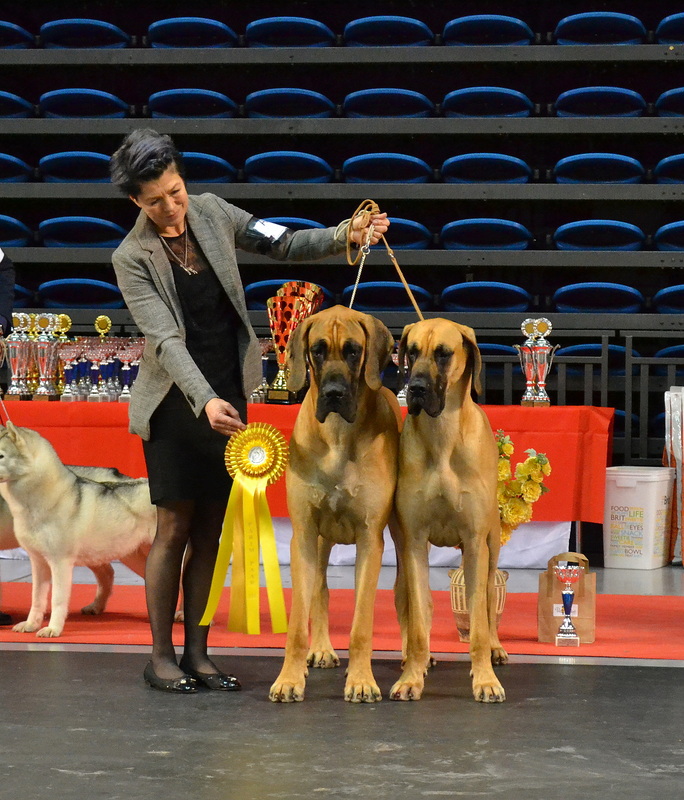 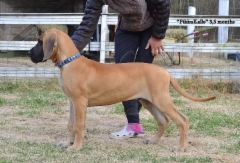 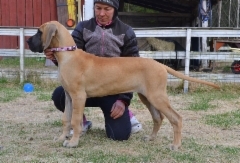 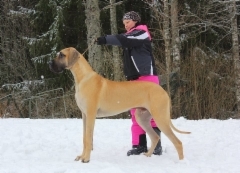 Euro Power Jewel Of The Ring BOB CAC --> FI, EE and LV CH! 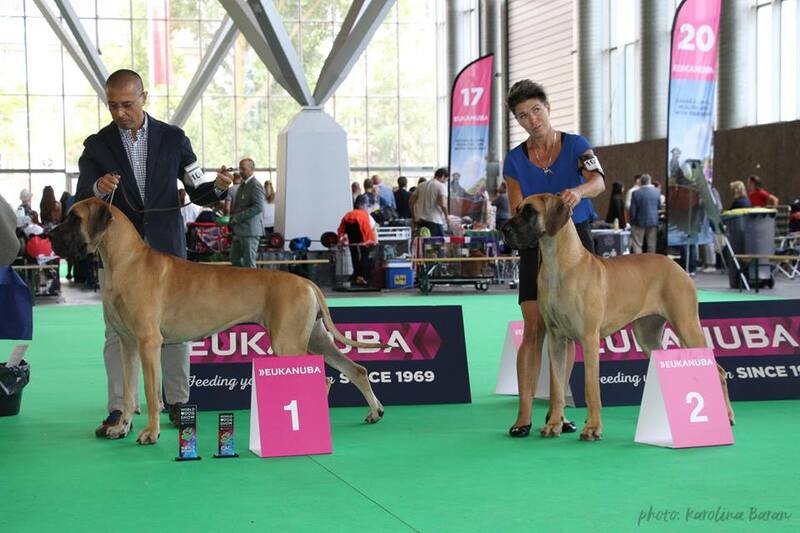 Euro Power James Bond BM2, CAC and FI CH! 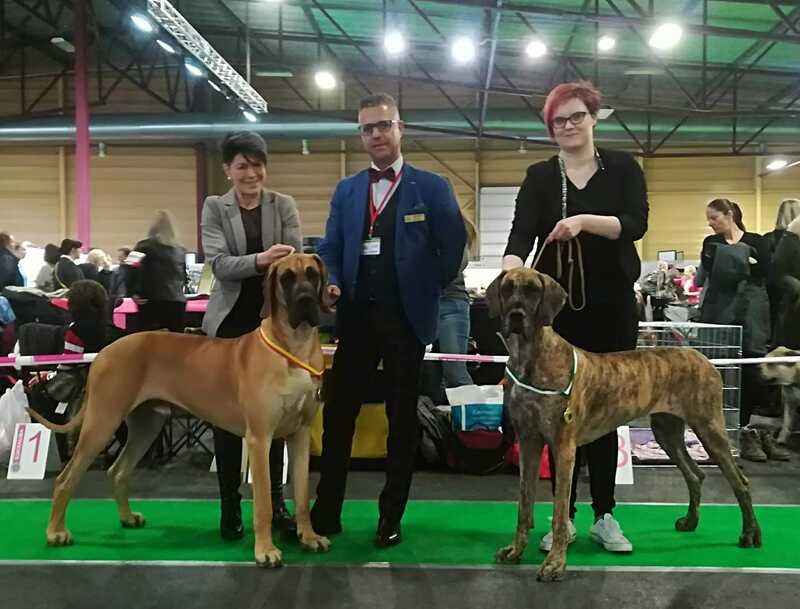 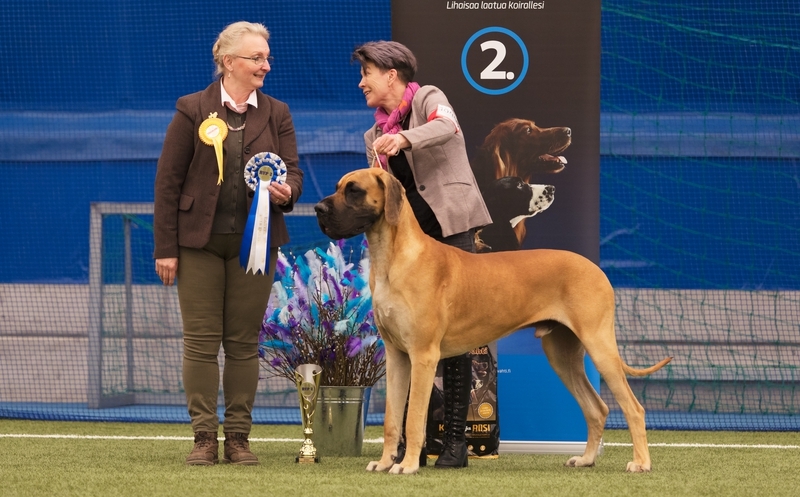 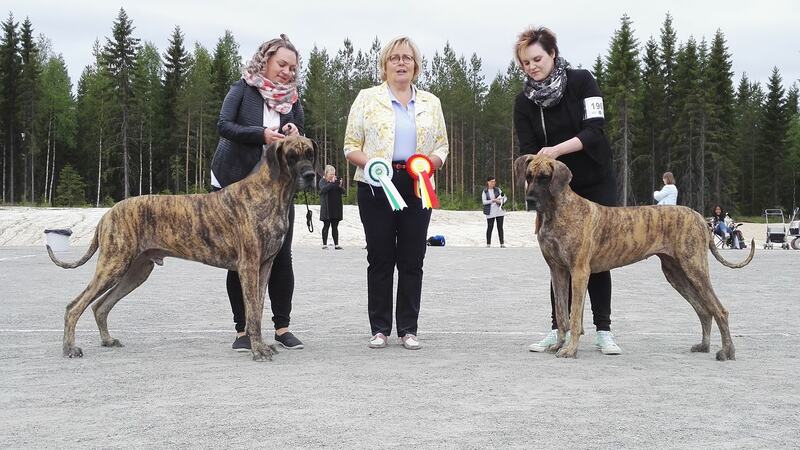 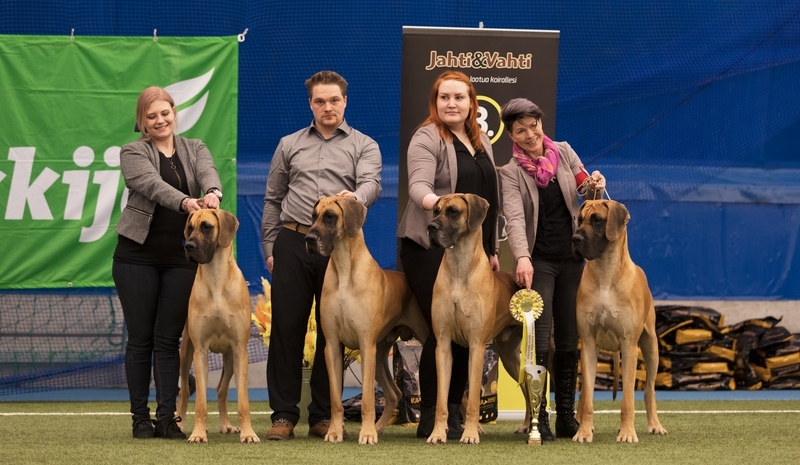 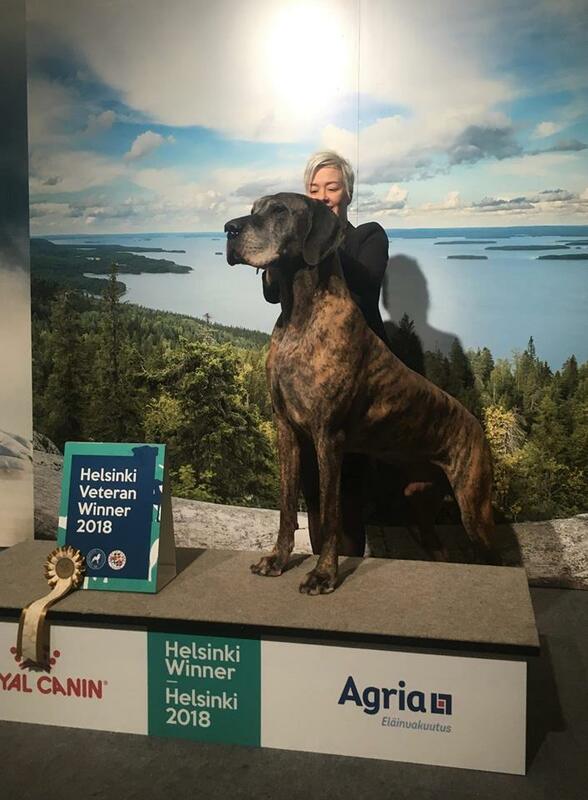 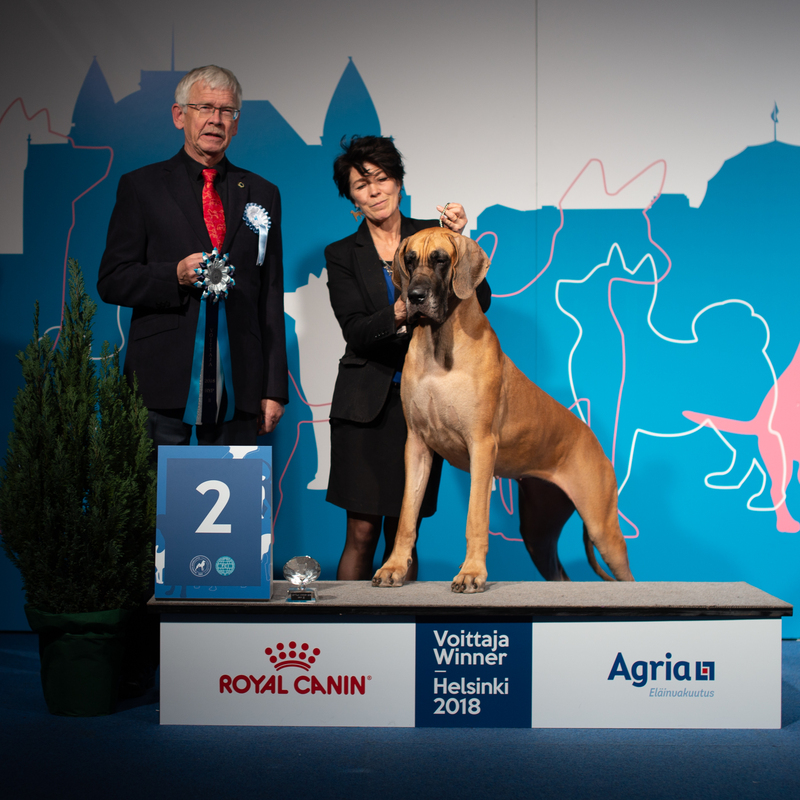 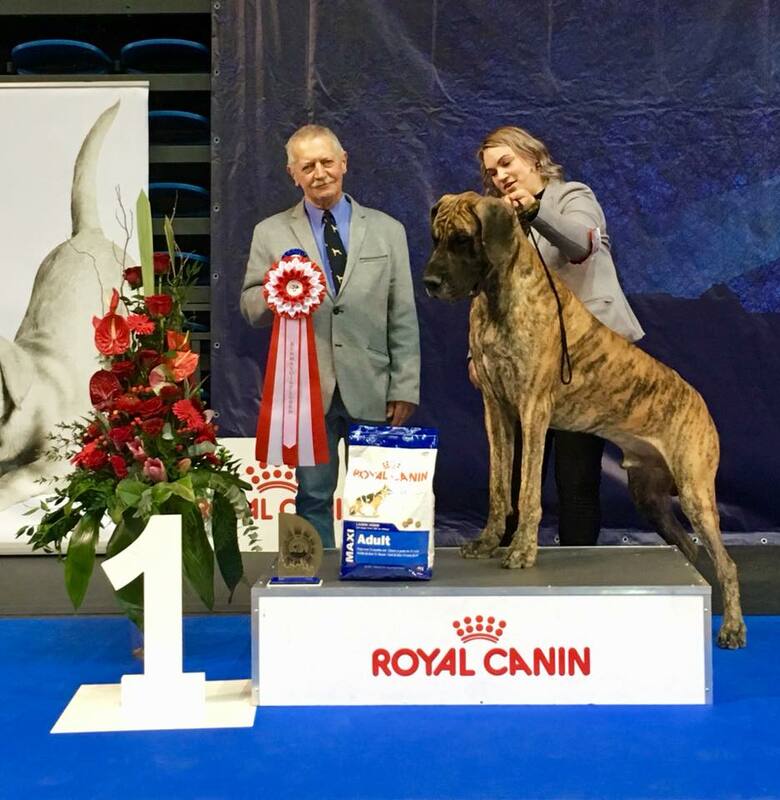 21.4.2018 Euro Power King Of Finlandia BOB-jun, BOB, CAC, RETO JUNIOR WINNER 18 -->LV Jun-CH! 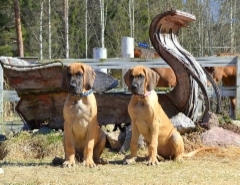 --> EE CH & BALT CH and BIG-1!! 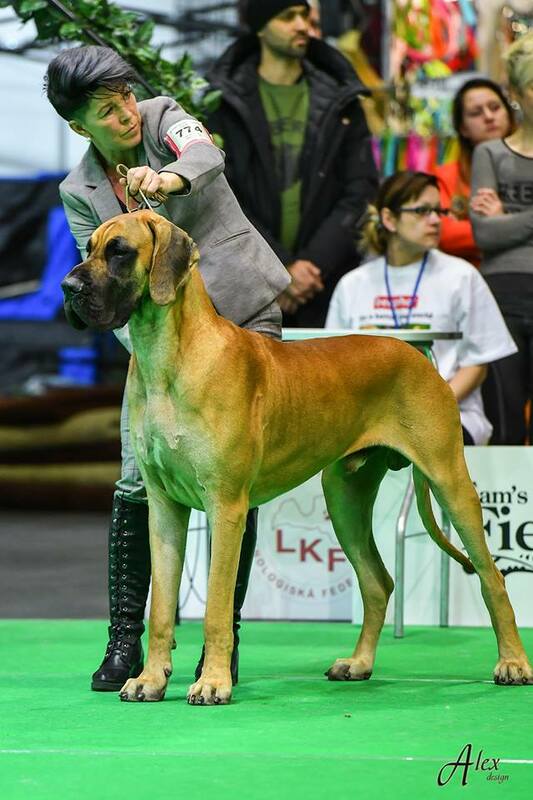 Euro Power Kid Of Lone BOB, jun-CAC and BIS!